We work with Good Credit, Bad Credit Or No Credit! Same Day Approvals, No Application Refused! No Money Down, Loans Up T0 $49,000. When it comes to getting financing for a vehicle online we are Canada's number one source for a quick, easy, no hassle approval. If you require a loan for any type of vehicle online we provide a simple no obligation approval process.. You are probably on this website because of a recommendation from a friend or family member, that we've helped recently or maybe you've found us on google or bing searching terms such as: online loans, car loans online, good credit car loan, cheap cars, bad credit car loan, new cars, easy auto loan, guaranteed car loan, online financing,bad credit auto financing, low interest rate loan, auto loans, truck loans, or something like that. It doessnt matter how you stumbled upon our site the point is there is no need to look or search any further, we will guarantee your approval at the lowest possible interest rate and provide a fast approval confirmation so that you can car shop with confidence. The fact is we approve hundreds of applications for car loans each day, so we have very special relationships with our partners, banks and private lenders. Its really quite simply, because of our stellar reputation we can get almost anyone approved for a truck or car loan. We also focus rehabilitating our clients credit history by offering great rates and reasonable payments that we know our clients can afford. 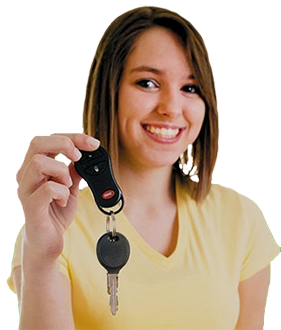 CLC Auto Loan understands that sometimes bad credit happens to good people, for this reason we've created some amazing programs that caters to every credit situation whether its good credit, bad credit, new credit or no credit. All of are applicants are also eligible for a free credit management or credit repair consultation. We can get you approved for a used car loan, a new car loan or even a loan to buy from a private seller. A car loan is considered upside down when the amount that is owed is more than the current trade in value of the vehicle. Even with good credit this makes it almost impossible for most sources to take on your trade as well as approve you for the new vehicle of your choice. 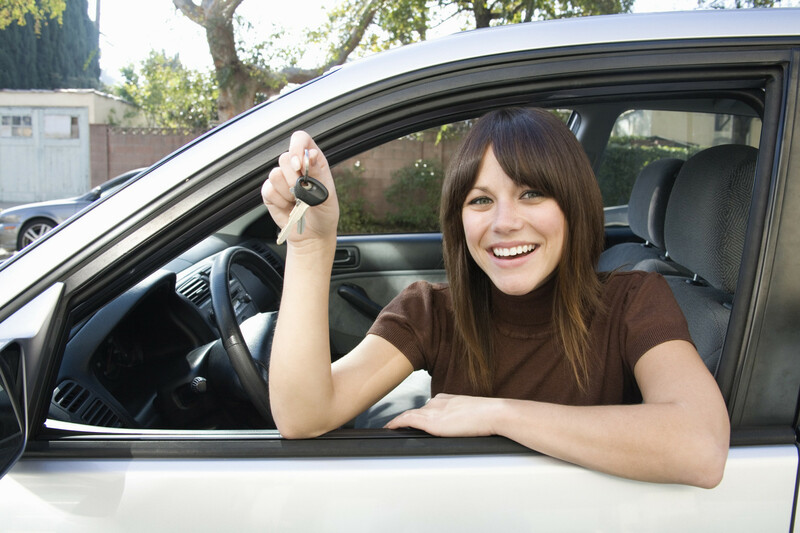 At CLC Auto Loan we make it easy for you to get out of your current car loan or lease and get the newer better vehicle that you want regardless of your credit. Apply for financing if have an upside down trade. If you are in the market for a new or used car and and want to get some cash in hand CLC Auto Loan can help, our loan officers can provide a cash loan and a car loan all with one low monthly payment. If you have average to good credit you can get your new vehicle plus up to $150000.00 in cash, if you have bruised or bad credit you can get your new vehicle plus up to $3000.00 cash in hand. Apply for a cash back car loan. If you have a paid off vehicle 2003 or newer CLC Auto Loan can help borrow cash against the value of your vehicle, up to a maximum of $30,000. Apply for a car title loan. Separate from our traditional requirements CLC Auto Loan can also help you get approved for a car with almost any income situation, we work with fixed incomes, such as pensions, ODSP / Disability, WSIB, Social Assistance / Welfare, and even cash jobs. If the goal is to get you driving we will help. Apply for a special income situation car loan. If you've already applied for a loan you can click the button below to check the status of your application. "My credit was devastated due to my recent divorce, I tried a few other companies but no one could get me approved for the car I wanted. CLC Auto Loan made it so so easy, all I can say is Thank You". - Dr. David Whitiker | Victoria, B.C. "A family situation in the Philipines caused me to fall behind and get into a consumer proposal, I was told that I wont qualify for a loan until its over but CLC Auto Loan got me approved at a great rate".